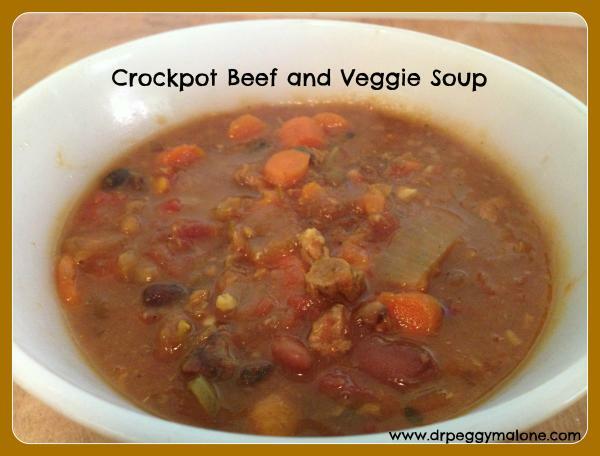 This soup is perfect for when you have some leftover roast! Put all of the ingredients together in the crockpot and cook on low for 6-8 hours. It’s good on the day of cooking but it’s even better the next day!! !